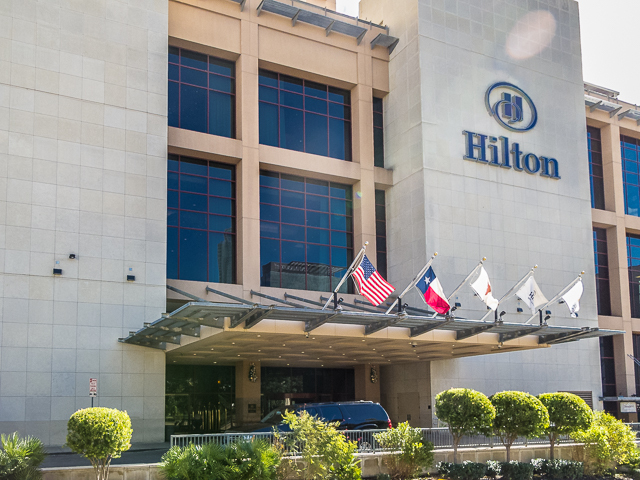 The Hilton Austin Convention Center | Should We Go There? I spent the day at the Hilton Austin Convention Center in downtown Austin Texas. I happened to be there the Monday before Thanksgiving, which has its advantages and disadvantages. 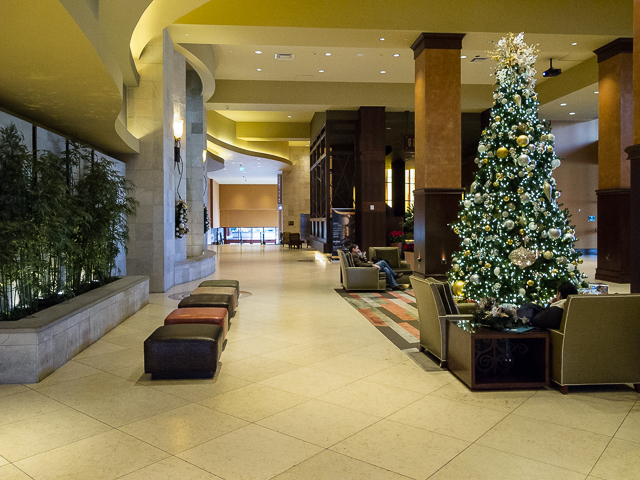 The main advantage for being here this time of year is that you have the hotel to yourself. 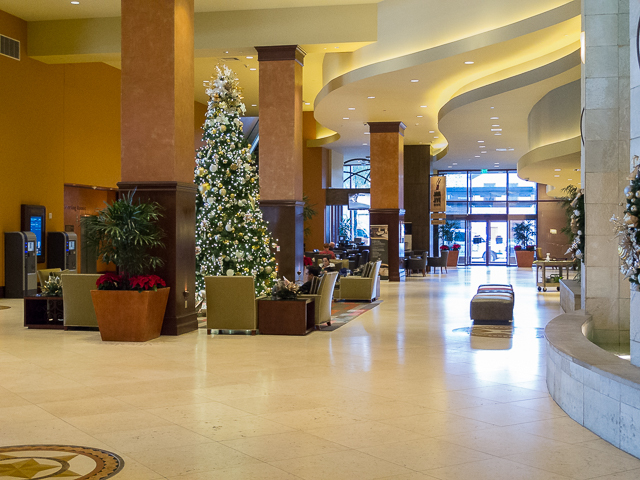 The main disadvantage being here this time of year is that you have the hotel to yourself. If you like to people watch, you are out of luck. 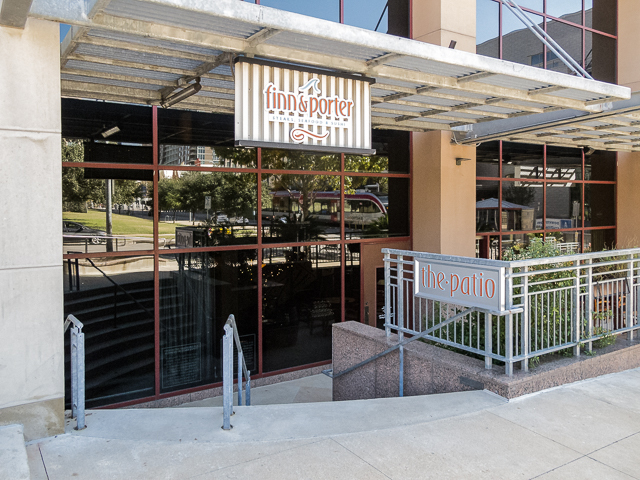 The hotel is located in downtown Austin, Texas and it is sent centrally located. The facility itself is very impressive and offers everything you would need during your stay. 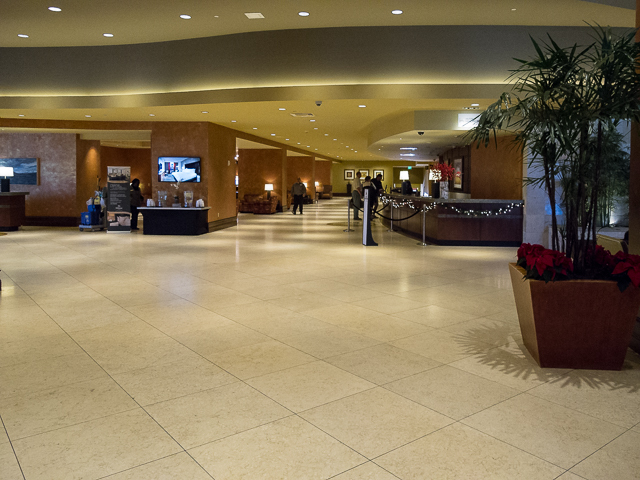 As you can tell from the photos the lobby is very large and impressive and of course at this time of year, decorated for Christmas. The lobby bar bar is very elegant and offers a bar menu along with beverages. The guestrooms are nicely decorated and have plenty of outlets to charge all of your electronic devices at one time. The executive lounge is good size with plenty of seating. The breakfast they offered on this day cold food only. For some reason they did not offer any hot breakfast food. I’m not sure if this was due to the occupancy of the hotel on the date I was here ,or if that is the general practice. 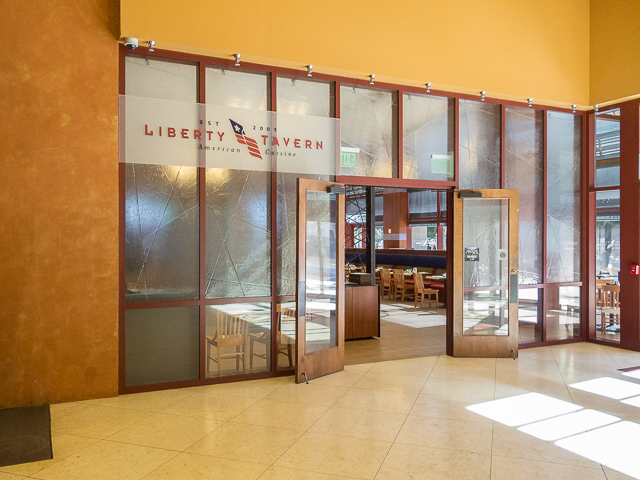 There are two restaurants in the hotel one is the Finn and Porter which appeared to be the higher-end restaurant the other is the Liberty Tavern which is open for breakfast lunch and dinner, and has it’s own bar. I would definitely recommend this hotel if you are staying in Austin. The Staff is very friendly and more than willing to answer any questions you may have about the city. Check out the photos I’ve included with this post. Enjoy.